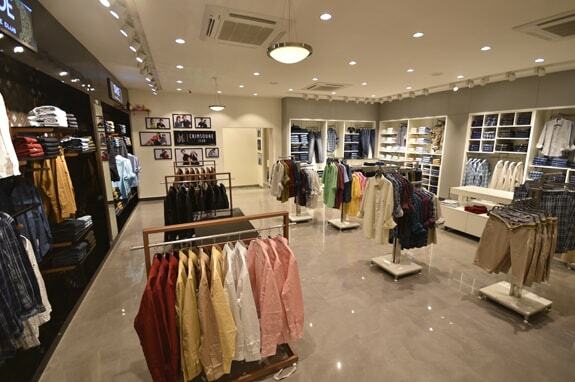 Rama Lifestyle Stores was established in 2006 and has been into franchisee of barands like “TNG”, "MANYAVR" in past. Observing the latest trend in the market and visualising the demand, the board decided to opt Crimsoune club as the next step forward for Rama lifestyle. 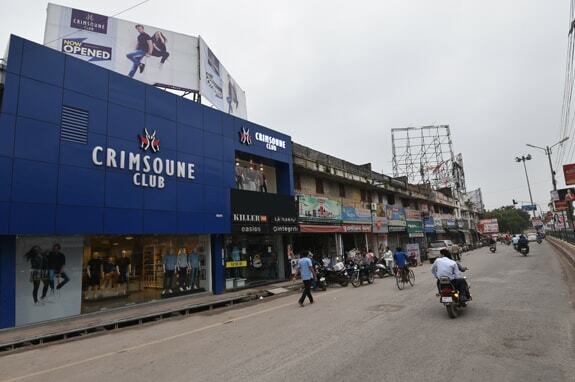 Crimsoune Club is a leading lifestyle brand and one of the verticals in the pyramid of Mangla Group founded in 2005. It is nationally recognized for celebrating the essence of smart casual clothing, featuring soothing yet preppy garments with a twist in designs. 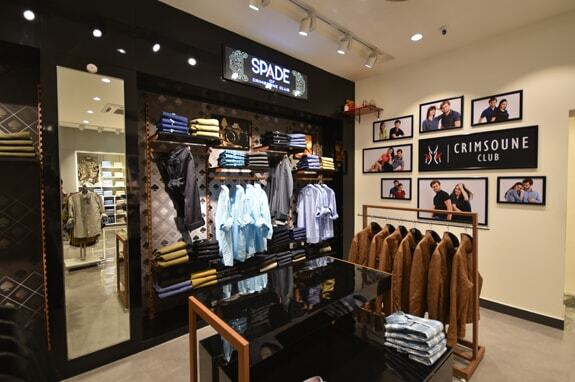 Crimsoune Club delivers premium styling in men’s and women’s casual wear including Shirts, T-shirts, Denims and Trousers. In addition, the brand is qualified for a range of winter wears like sweatshirts, hoodies, jackets and sweaters. With the support of expertise in fabrics and yarns, Crimsoune Club specializes in providing fashion that is both comfortable and stylish. At Rama Lifestyle, When you buy products from our store, you are assured of superior customer service, exclusive and authentic stocks. Above all we are always there for our customer's queries. We hope that you would enjoy the experience of shopping with us.